Are you a dive club, a group of diver friends, family, film crew or just looking for something a little more private? 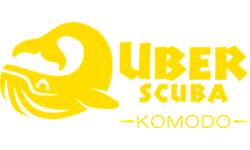 Why not book a private dive charter with Uber Scuba Komodo Dive Center. Receive the luxury of planning your own daily dive itinerary across an amount of time you please, our two comfortable boats KLM Iona and KLM Karina offer you the flexibility for groups for up to 30 guests for a private Komodo National Park dive charter. 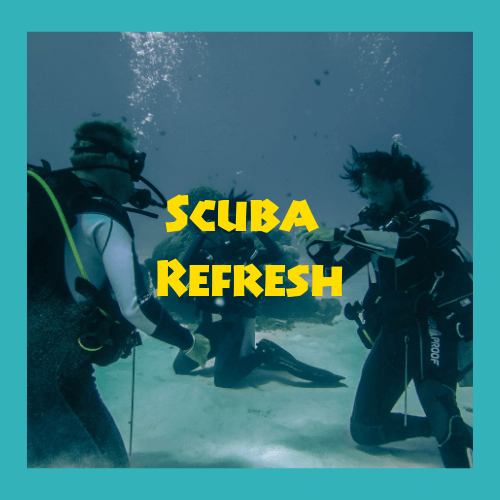 Groups of family, friends or dive clubs who are looking for a specific schedule. 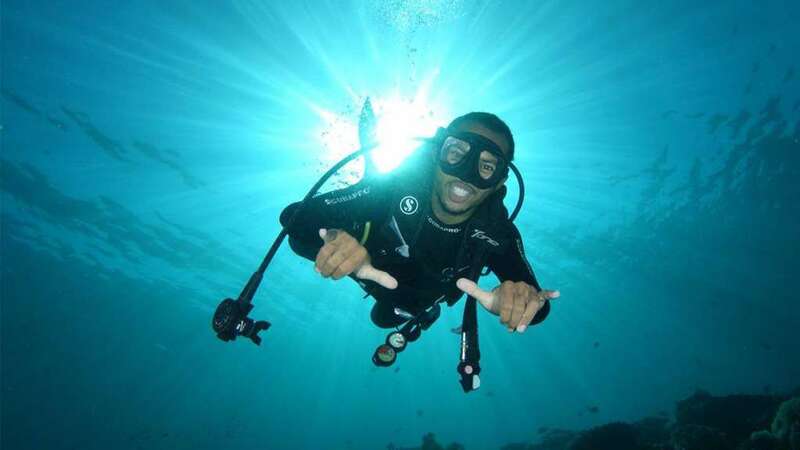 Having a flexible schedule for your diver group allows us to plan the sites at your own pace, repeating & getting a variety of dive sites of your preferred choice. 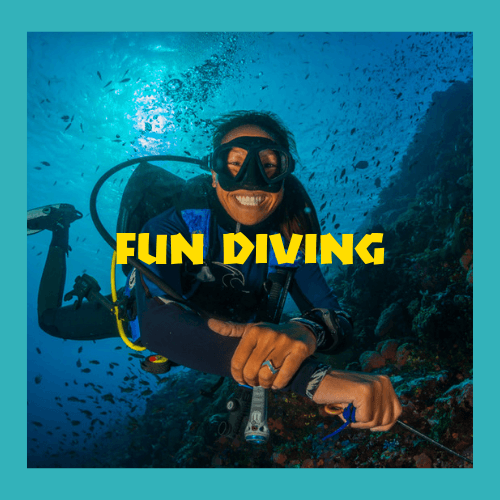 Should any guests in the group not already be certified divers, an additional charge will apply for any instructor-led activities (such as Discover Scuba Dive, Open Water Course or Advanced Course.) Regretfully Rescue Courses and Divemaster training cannot be offered on a private charter of our day boats. 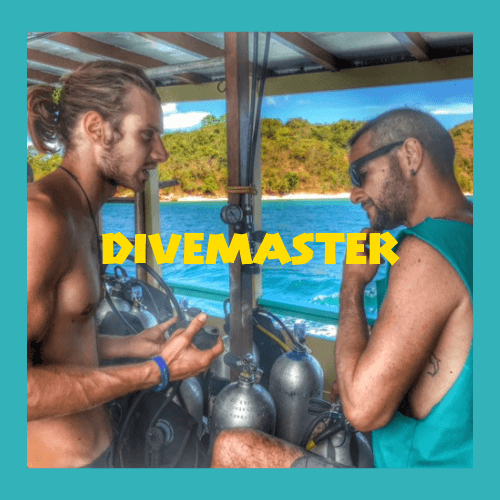 You will be assigned a friendly team of professional dive leaders. We take a maximum of 4 divers per dive leader. The number of dive leaders you will have to accompany you will depend on the number of guests on board. The National Park fee and a local government retribution, which totals 275,000 IDR per person per day between Monday and Saturday, rising to 350,000 IDR per person per day on Sunday and Public Holidays. If renting the whole boat is not an option due to your group size or budget, you may also join our shared boat daily dive trips – please note on our shared boats we do not offer the option for Padar trips or night dives. *Note, Karina & Iona can take up to 2 pax more per boat, additional fees will apply.